The conference aims to promote a better understanding and implementation of nutrition and age-related diseases into clinical practice. 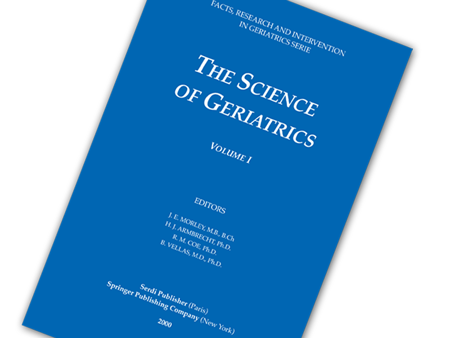 Nutrition and quality of aging – Malnutrition: causes and consequences – Oral and enteral feeding – Functional foods – Nutrition, cognitive decline and Alzheimer. No cost for those attending the World Congress. Nevertheless, registration is required and is now open. IANA 2017 is a function of the IAGG registration and cannot be registered for alone. So, if you have already registered for the World Congress, you can log back in and add IANA 2017 to your already existing IAGG 2017 registration.